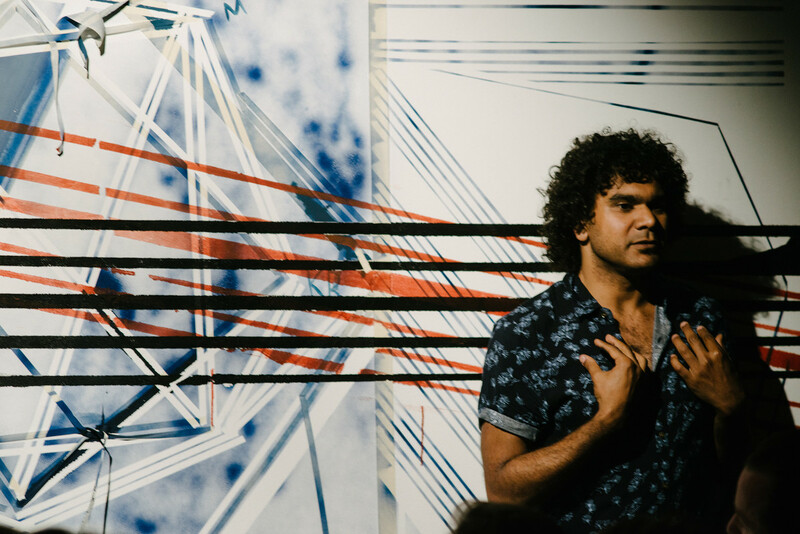 Eric Avery is an Indigenous interdisciplinary artist is from the Ngiyampaa, Yuin, Gumbangirri and Bundjalung people of NSW. Eric has an ancestry of strong, resilient creative people. Believing in the strength of his people’s art Eric aims to revitalise aboriginal language in his practice. 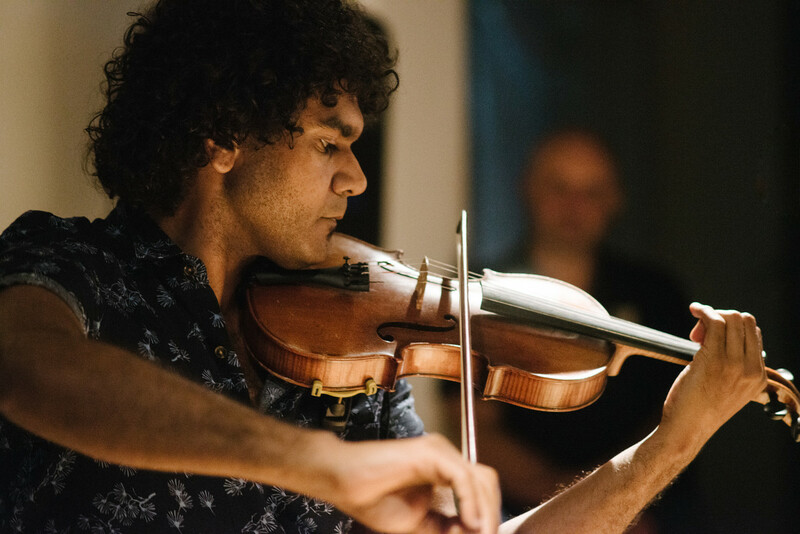 To speak his ancestors tongue is what Eric describes as being a transformative experience – to hear the different intonations is an inspiration musically and to engage with his language is a continuance of culture.